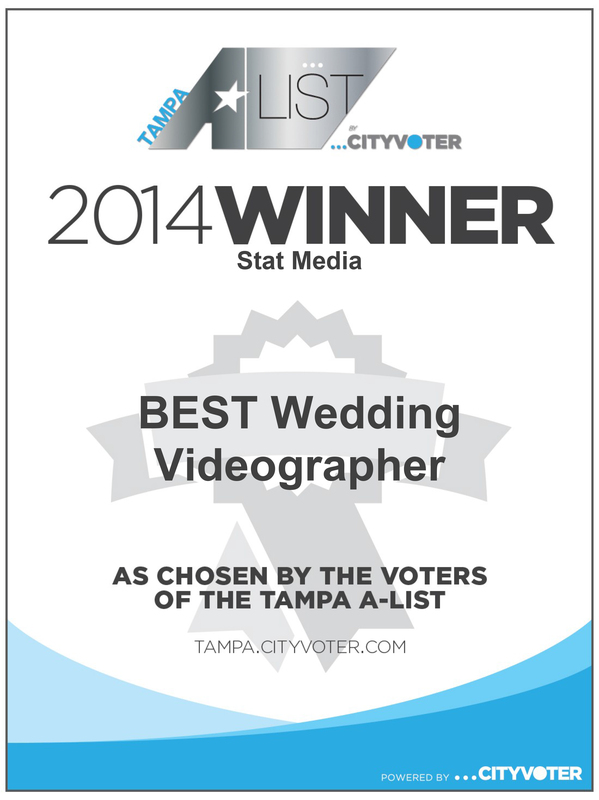 Tampa A-List City Voter Winners For 2014 Best Videographers Award in Tampa Avstatmedia! Follow Avstatmedia on Google +. See all of our recent events and rewards! 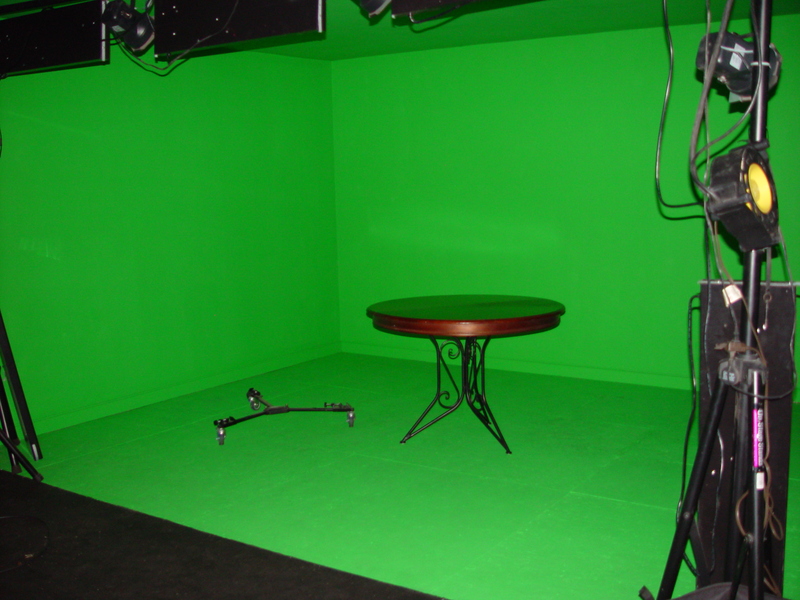 Our New Studio Is Up and Running! The renovations are finally over! 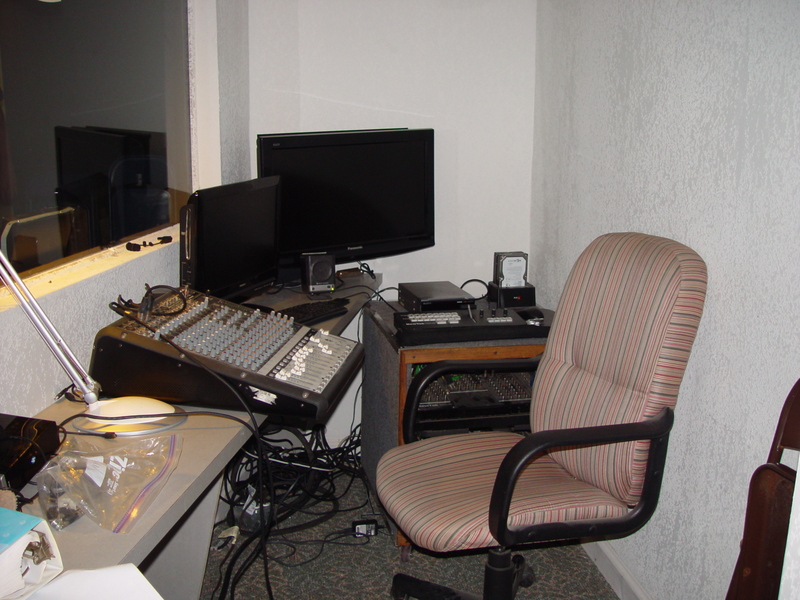 Our new studio located at 6302 N. Nebraska Ave., Tampa, FL is NOW OPEN! 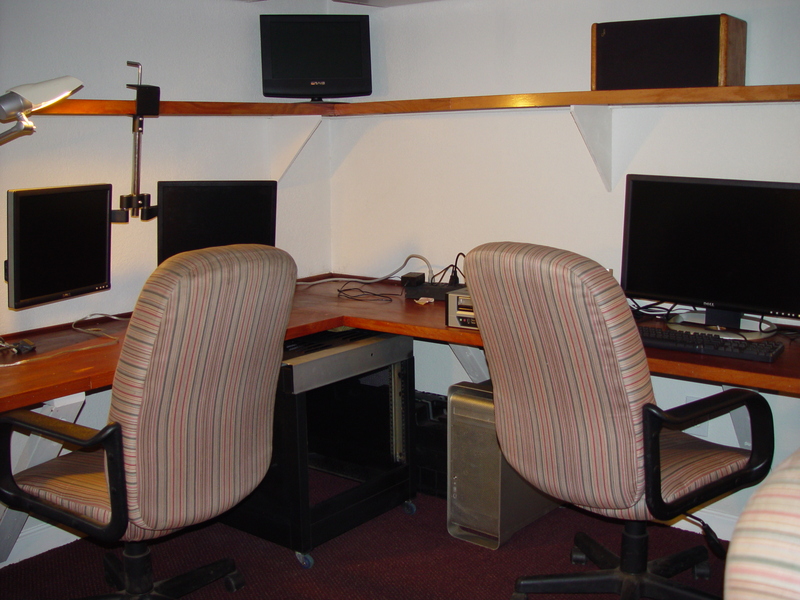 Here are some of the pictures of the studio, so please come by and see us. 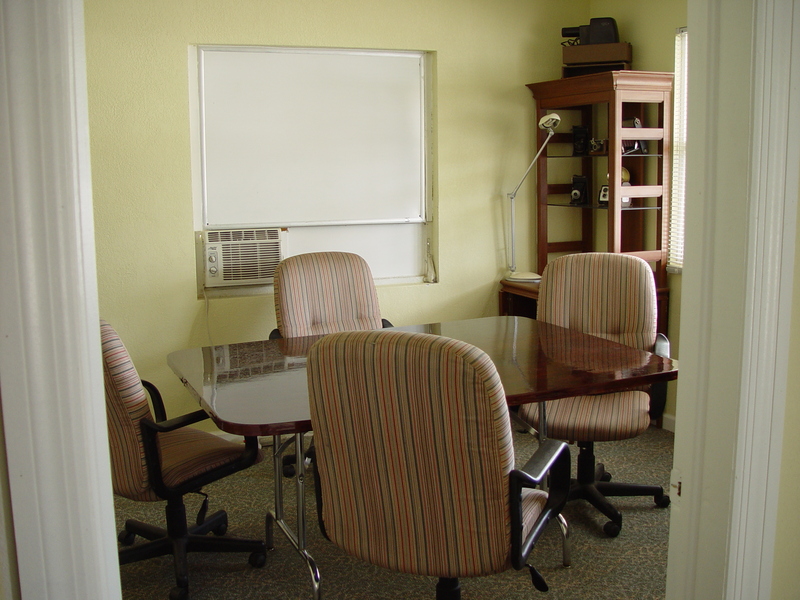 You can always contact Greg at 813-965-3109.